Polling on the seat in PK-78 was postponed after ANP candidate Haroon Bilour was killed in a blast while campaigning before the general elections. Now his widow, Samar Bilour, is contesting the by-election on the seat. Haroon’s 16-year-old son Daniyal Bilour will be running her campaign. 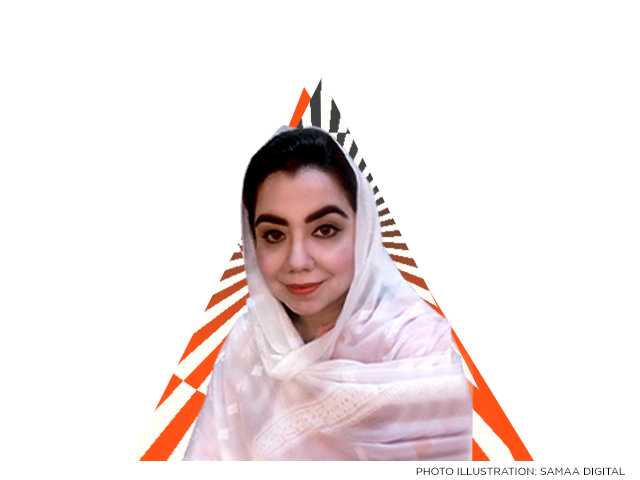 Speaking to SAMAA Digital, Daniyal said that initially his mother was not ready to contest the elections, however, after her family and party workers insisted, she finally agreed. While the slain ANP leader just had the support of his party, the opposition parties in KP have announced that they will not field a candidate against Samar. “We did not request any party for their support,” said Daniyal, adding that these parties made the decision on their own and it shows their big hearts. “We are honoured by the PML-N, MMA and PPP leaderships’ decision not to contest the election on PK-73,” he added. On the other hand, the ruling PTI has decided not to leave the seat uncontested. The party’s provincial spokesperson Shaukat Yousufzai said that even if all the opposition parties come together, they can not win the PK-78 seat.